As a business owner, you surely have your hands full already. The last thing you need is seemingly endless, overpriced roof repairs. The Toitures DF team understands this, which is why we make it a point of pride to provide the most seamless, enjoyable roofing experience to our customers, from start to finish. Our experts stand out in the field for their versatility. Whatever your commercial roofing needs, we will offer you unbeatable service. Does your business have a flat roof, a metal roof, or asphalt shingles? 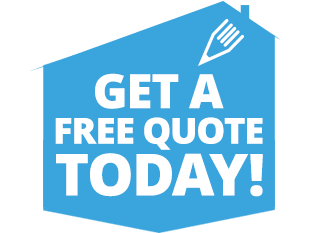 Do you require a full roof replacement, or simply a partial repair? 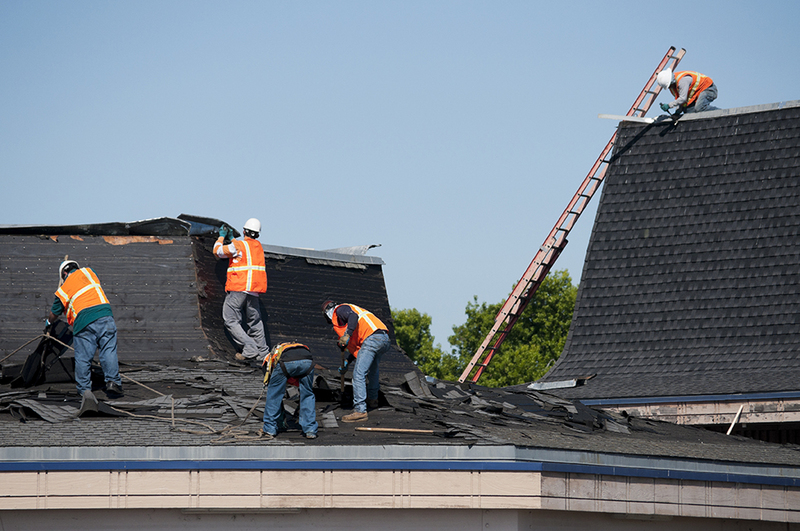 Our expert roofers have several years of commercial roofing experience, honing their ability to provide you with a reliable diagnosis and carry out the work professionally and efficiently. Whether one of your employees has noticed crumbling paint or plaster on the ceiling, or there’s a sudden leak in your building, it’s important to seek the help of professionals as soon as possible. If left unresolved, the damage to your roof can build up quickly and get worse over time, potentially leading to business closures and lost income. If you’re concerned that noise, piles of construction materials, and the presence of workers will drive clients away, there’s no need to fret! Like you, the comfort and well-being of our clients is our number one priority, and we will do everything in our power to minimize the disruption to your business caused by commercial roof repair. Feel free to discuss these and other concerns with one of our experts! Don’t delay—contact one of our commercial roofing experts today! We’ll promptly arrange a time to examine the problem more closely, and provide you with a plan of action. Repairing, replacing, and improving the roofs of commercial businesses in the Outaouais area is what our team does best!